Published by Halsgrove Publishing, the book reveals its unique history, the reasons for its departure from the Society of Painters in Water-Colours, their formation in 1831, the opening of the prestigious gallery in Piccadilly and their rise to become one of the most prestigious art institutes in the world. 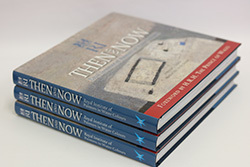 ‘Then and Now’ has taken two years to research and compile and is the first book about the Institute and its current Members with a fascinating history written by Anthony J Lester, Hon. 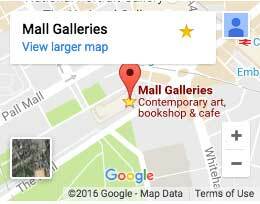 RMS, FRBA, FRSA, writer, broadcaster, fine art consultant, curator, collector/researcher on British art. 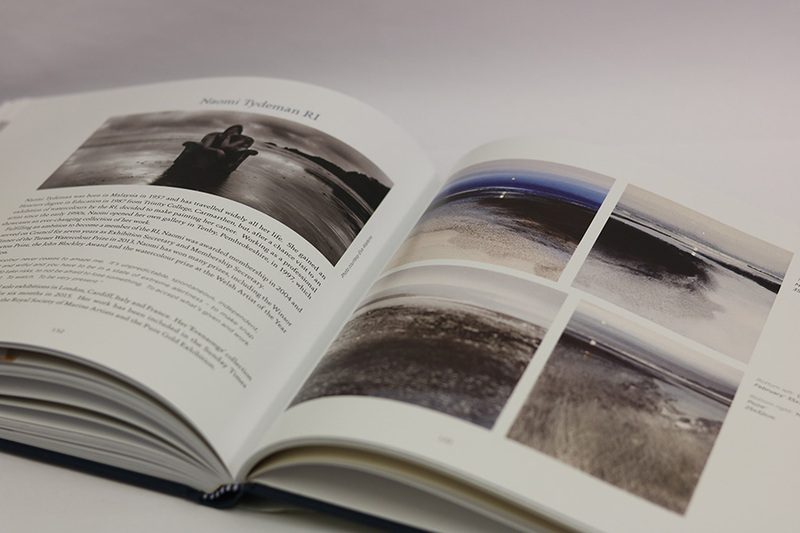 The book contains many historical images from the extensive archives and a list of every Member since its inception. 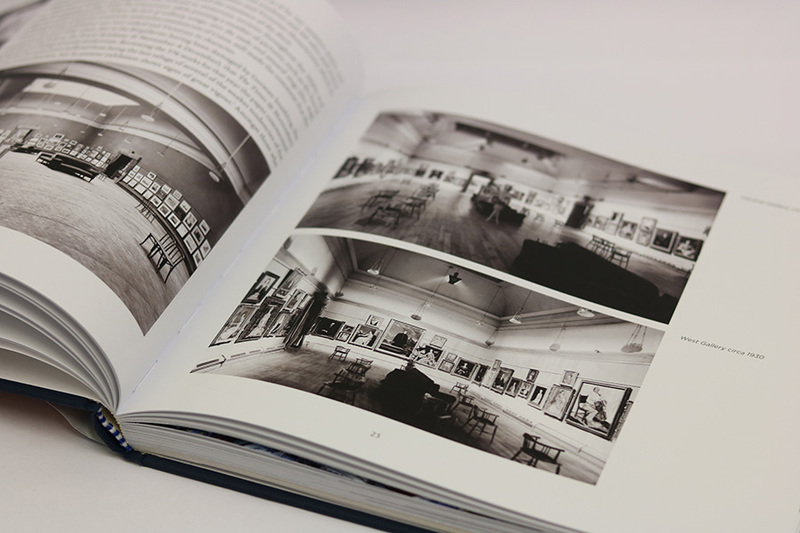 It also features RI members’ biographies written by Adrian Hill, fine art dealer at Adrian Hill Fine Art, with images of current members and examples of their work. 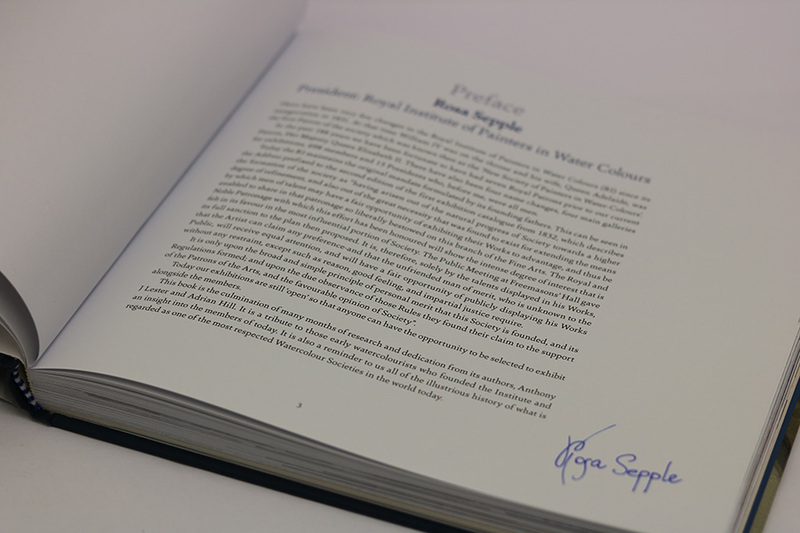 Signed copies by Rosa Sepple PRI of the book will be available during the exhibition at the Mall Galleries bookshop, London from 2 April 2019 and is priced at £34.99. Available to order online for £40 including second class postage and packaging (within the UK).